WOW! 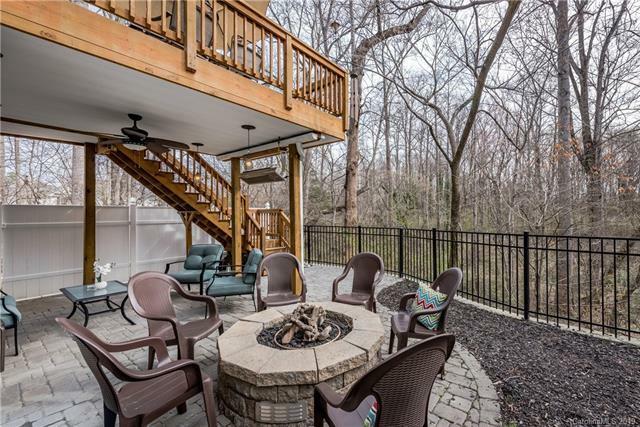 If you're looking for space to spread out-this house has it! 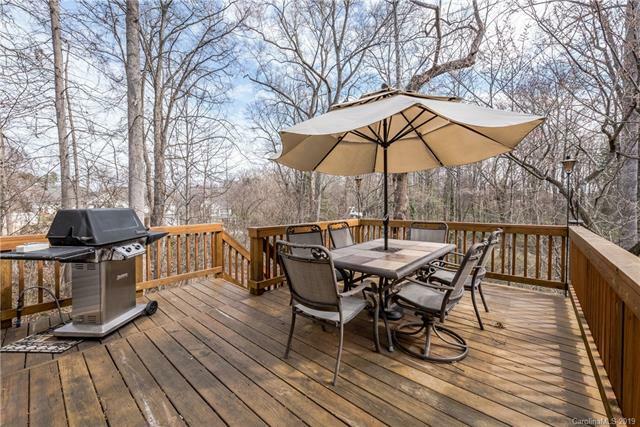 Main level w/office/flex space,formal DR, gorgeous updated kit w/SS appl's incl new gas range w/hood,ultra quiet dishwasher, granite countertops & tile backsplash.Breakfast area opens to large deck w/stunning wooded views. 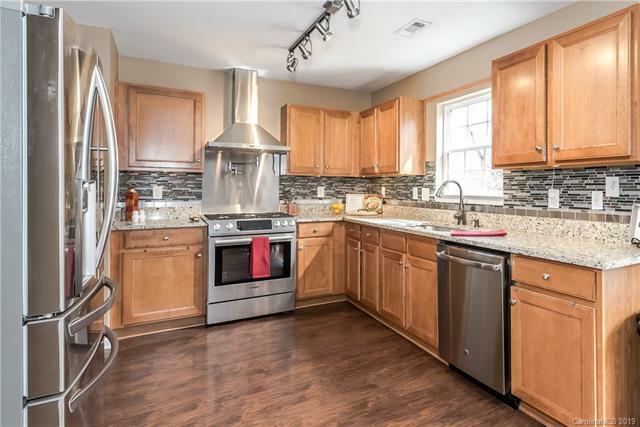 Sunken GR w/custom gas FP,new carpet, wired for surround sound.Upstairs find HUGE MBR w/trey ceiling, sitting room & updated MBA w/lg walk-in closet,huge tiled shower, private WC & luxury soaking tub.3 spacious addtl bdrms up along w/laundry.Finished bsmt incl 2 bdrms w/walk-in closets,full updated bath w/2nd laundry, full kit w/granite countertops, LR w/informal dining area, extra storage & new 2nd AC/heat unit, wood & tile flooring. Bsmt walks out to lg private covered patio w/heater, firepit & fenced in area. 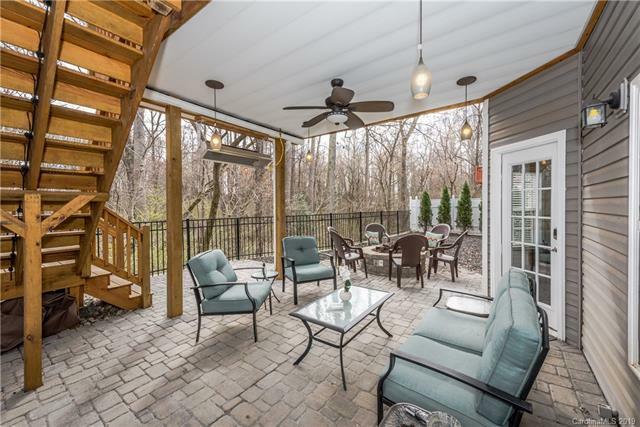 Laminate wood throughout main, carpet up.Updated lighting,NEW AC ductwork,roof,gutters,deck pavers & retaining wall.Tankless water heater,updated landscaping.Home backs up to greenway & stream.